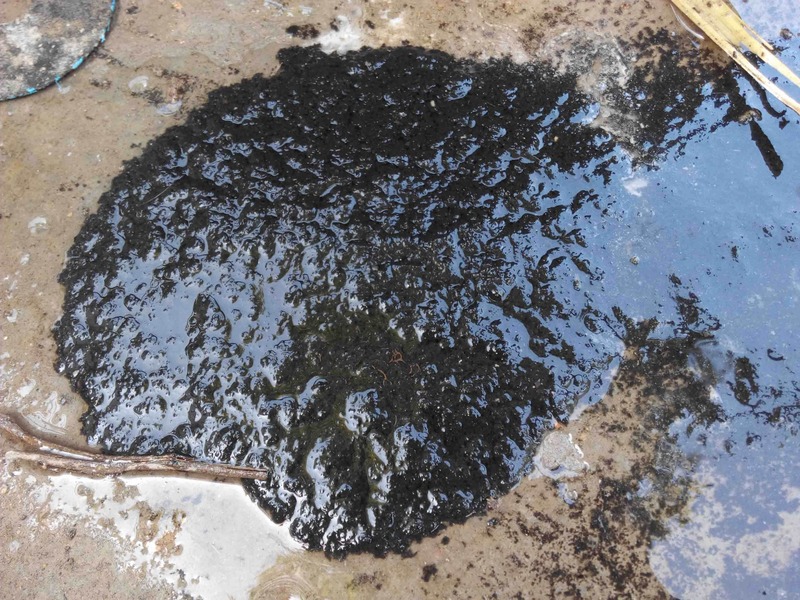 Slaughter house sludge would contain oil. 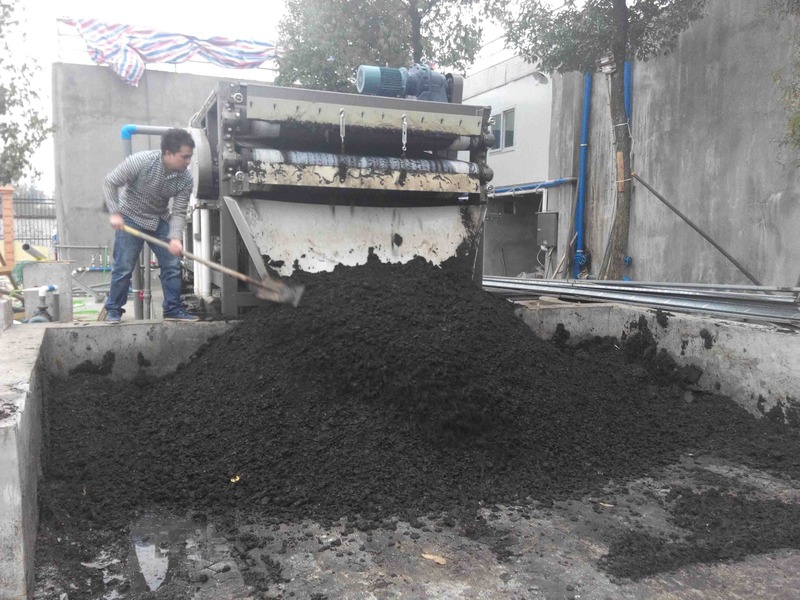 After natural sedimentation by concrete pools, the sludge would be dewatered by manual control chamber filter press. 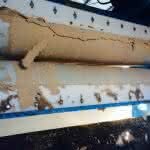 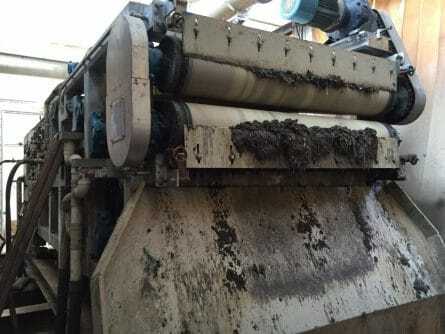 It often causes a problem that the mesh of filter belts of chamber filter press would be blocked so the filter belts should be cleaned all the time or even changed. 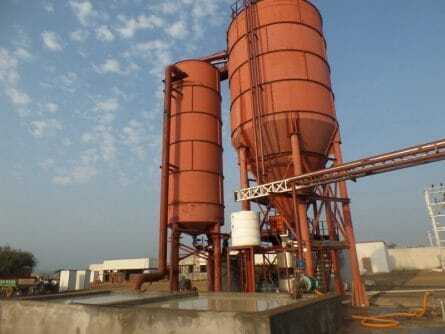 It is a problem to the production. 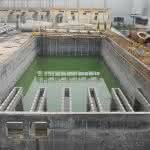 Besides, the waste water after treatment was smelly and contains high PPM which is polluted to the nearby environment. 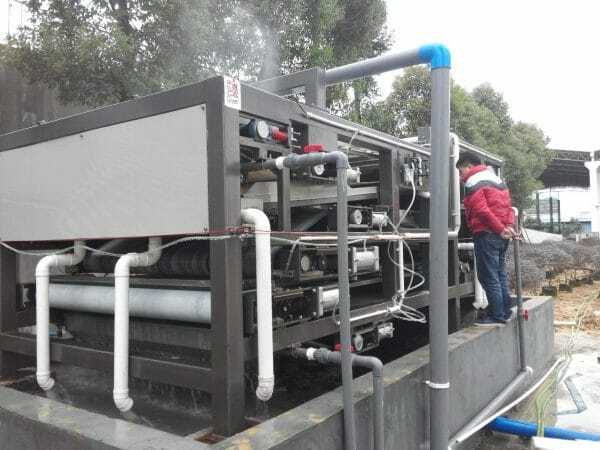 The waste water system upgrade was urgent. 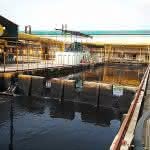 We upgraded the waste water treatment for this customer that the free water does not need to be discharged to the nearby river surge. 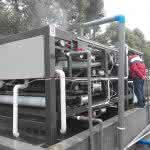 The free water can be recycled for ground cleaning and pig housing cleaning & cooling. 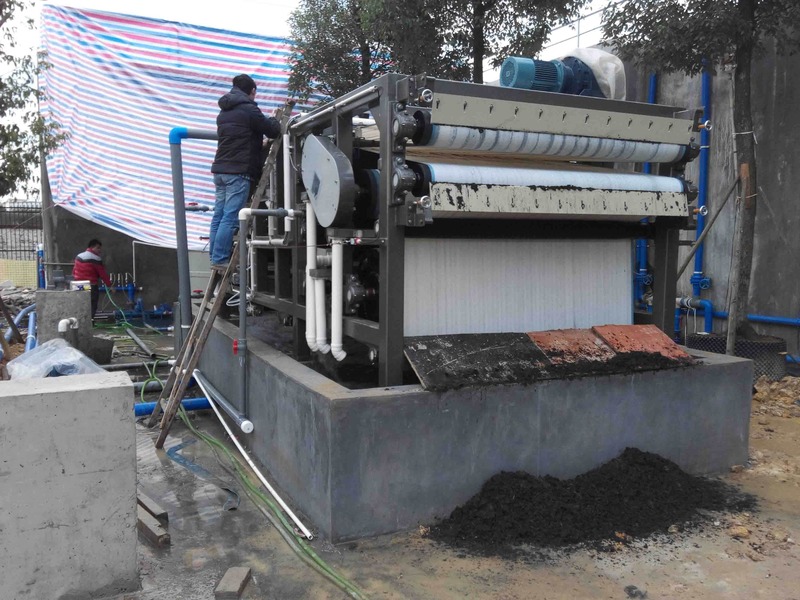 The using of belt filter press with large capacity greatly improved the dewatering speed of slurry. 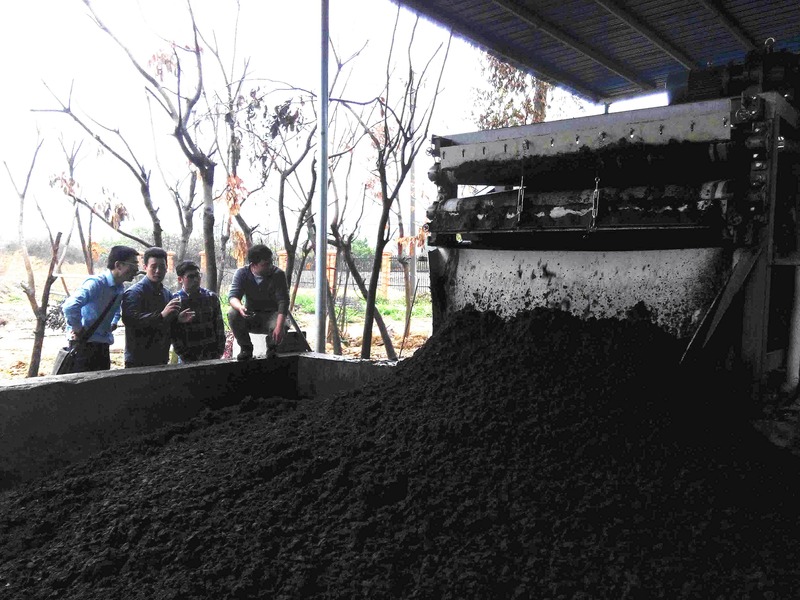 Now the sludge treatment system is environmental, economical, convenient and efficient. 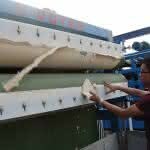 High quality environmental type of belt filter press for export standard which can use at least 8-10 years. 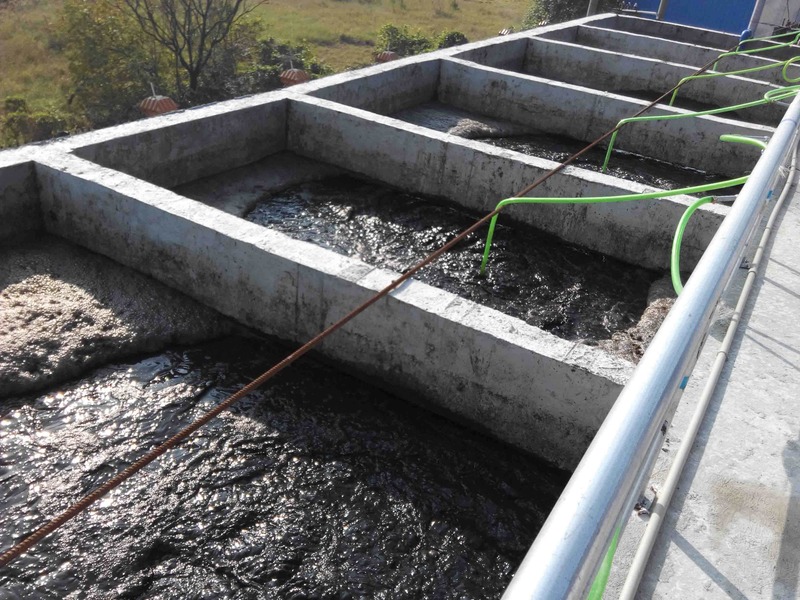 Special design structure and self-modified spare parts are customerized which meets the special requirements of sludge treatment and ensures the long using life and the good dewatering effect.